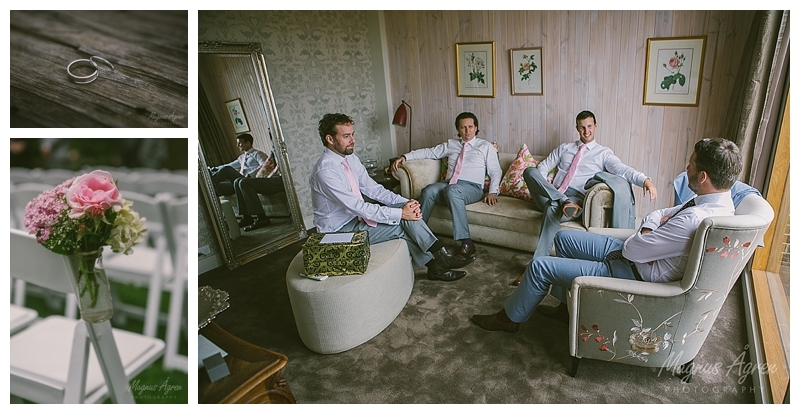 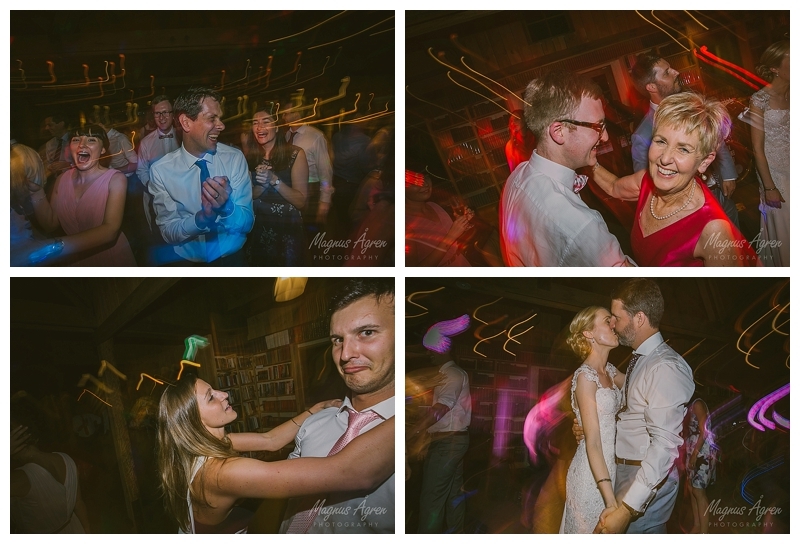 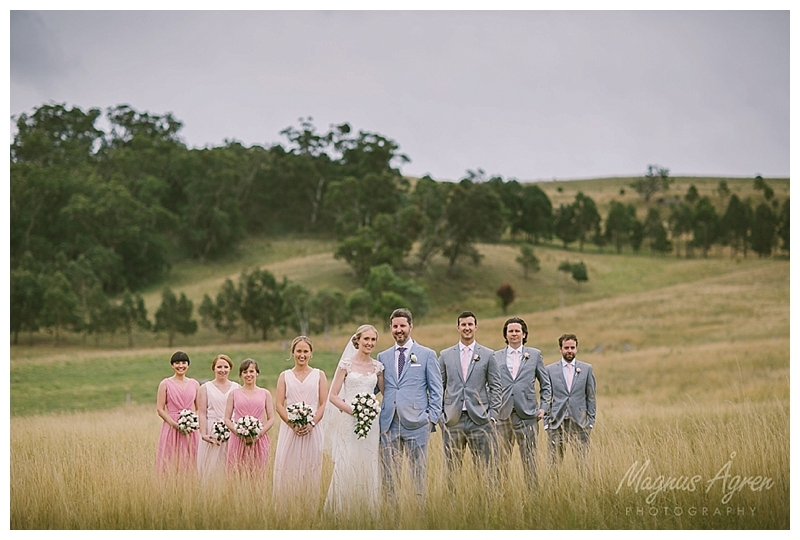 Back into the swing of things with the first wedding of 2016! 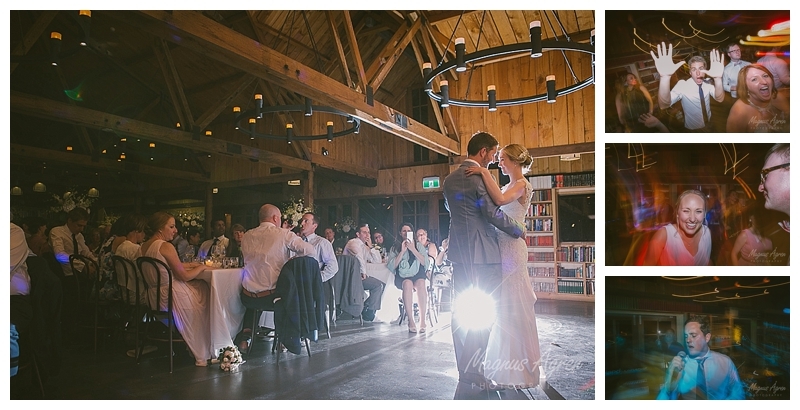 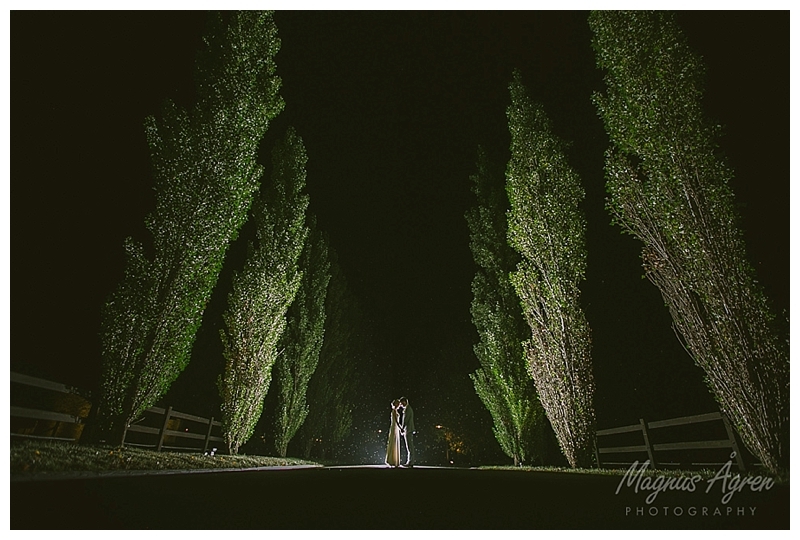 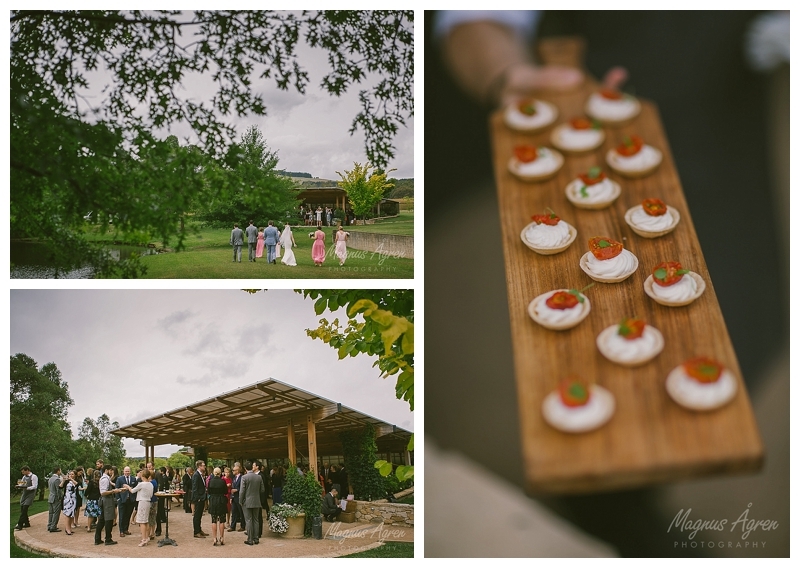 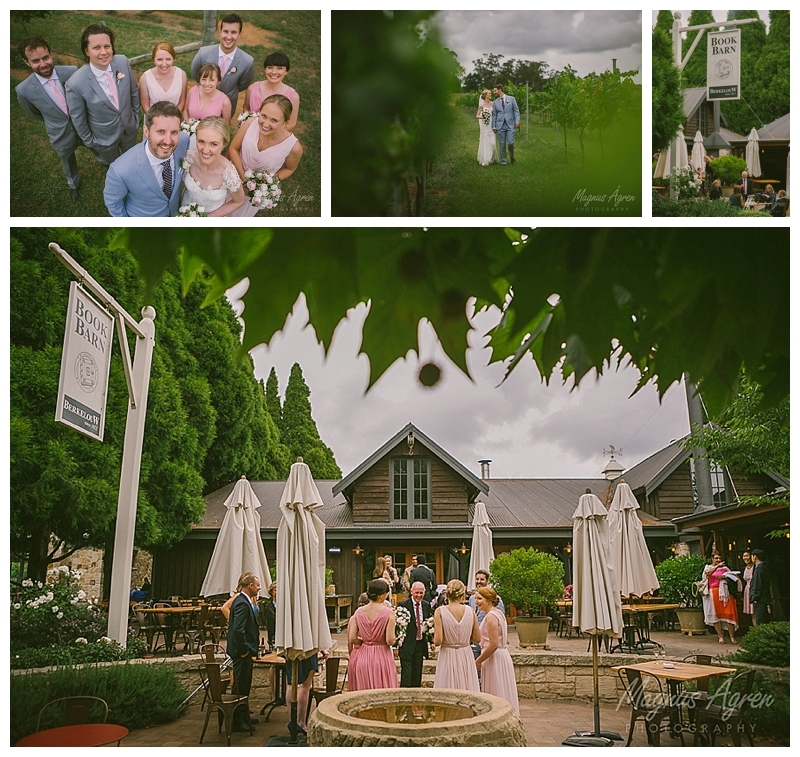 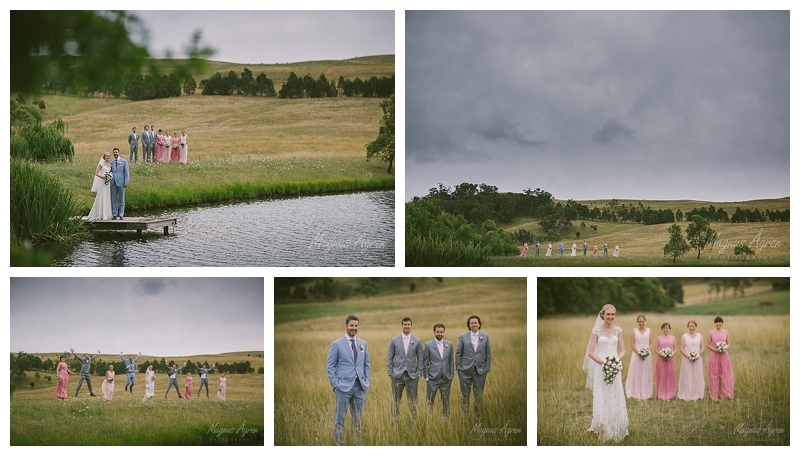 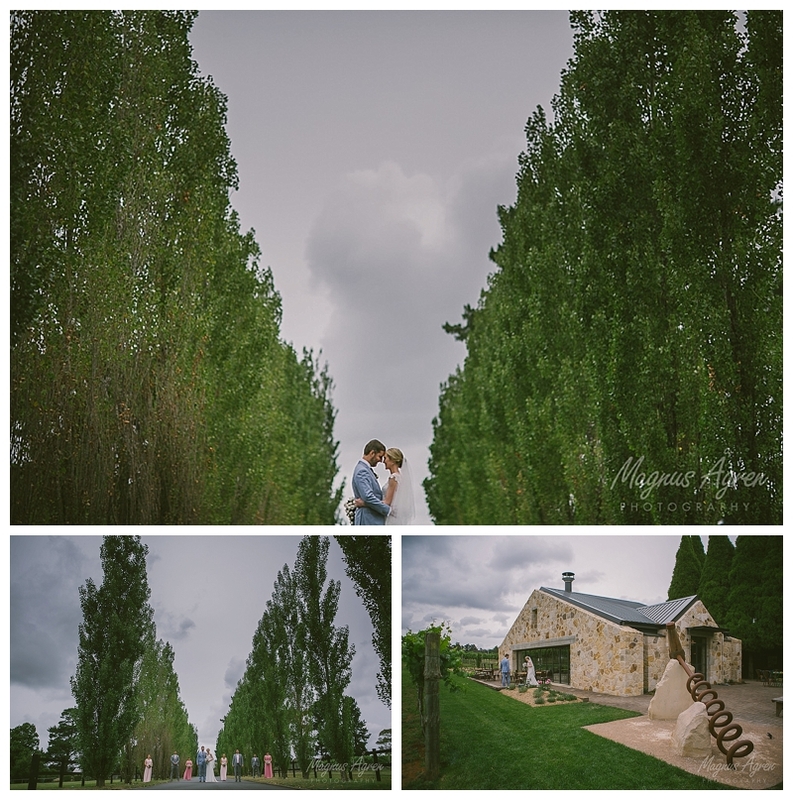 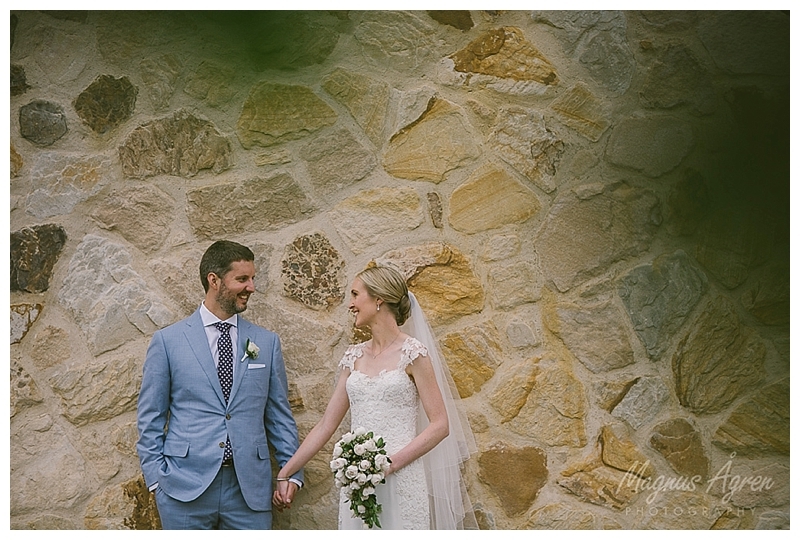 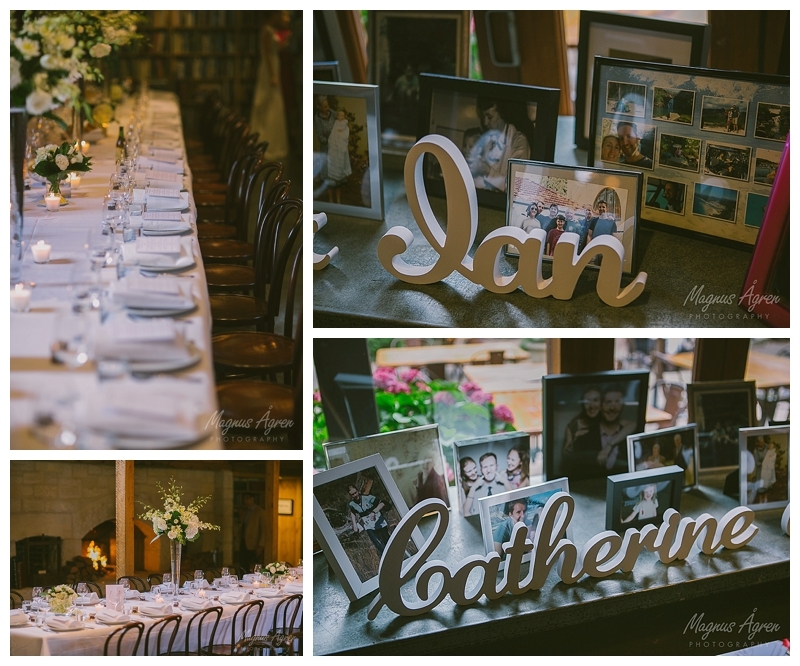 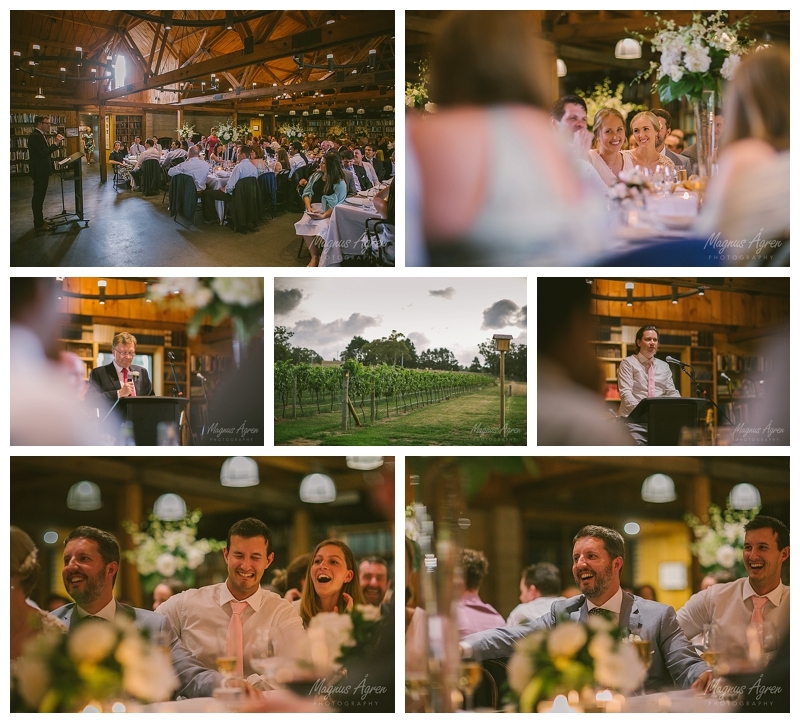 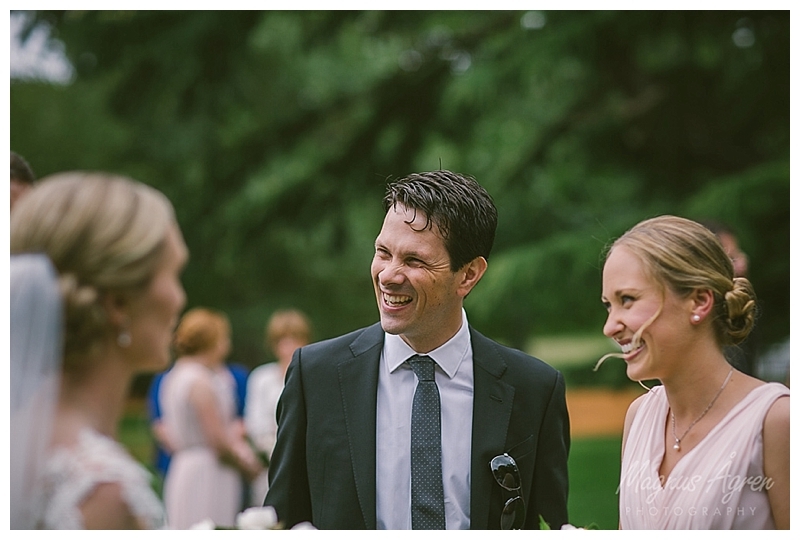 What a way to start, Catherine and Ian were married at Bendooley Estate in Berrima in the Southern Highlands. 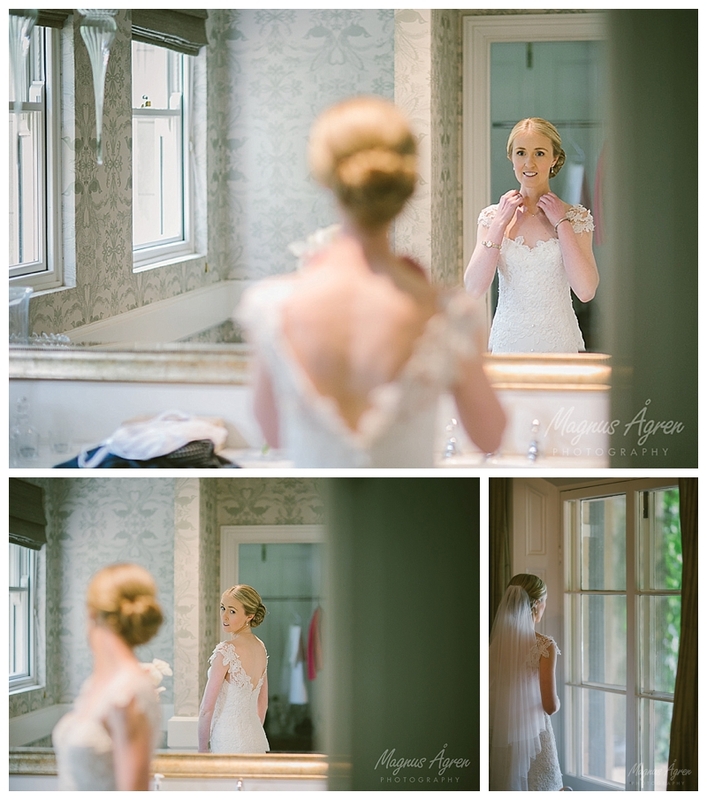  Here’s a taste of the day!